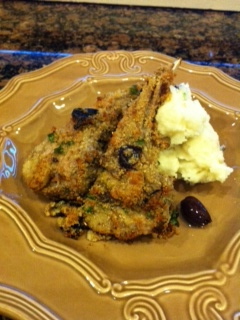 Magnolia Verandah: Olive Crusted Veal with Feta Mash - Yumo! Olive Crusted Veal with Feta Mash - Yumo! 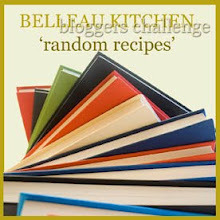 Albeit I am still a novice at this challenge thing - I am up for it again at Belleau Kitchen random recipes. I do as I am told, so counted along to 17 and there poking out was Donna Hay's "Seasons" - totally in the wrong place squeezed between my two Kylie Kwongs. 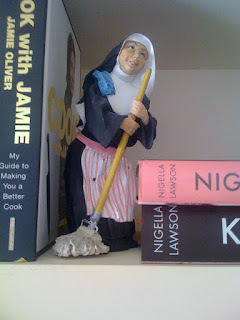 Here was the omen (or maybe divine intervention from above) and I took it down excitedly. I love Donna! 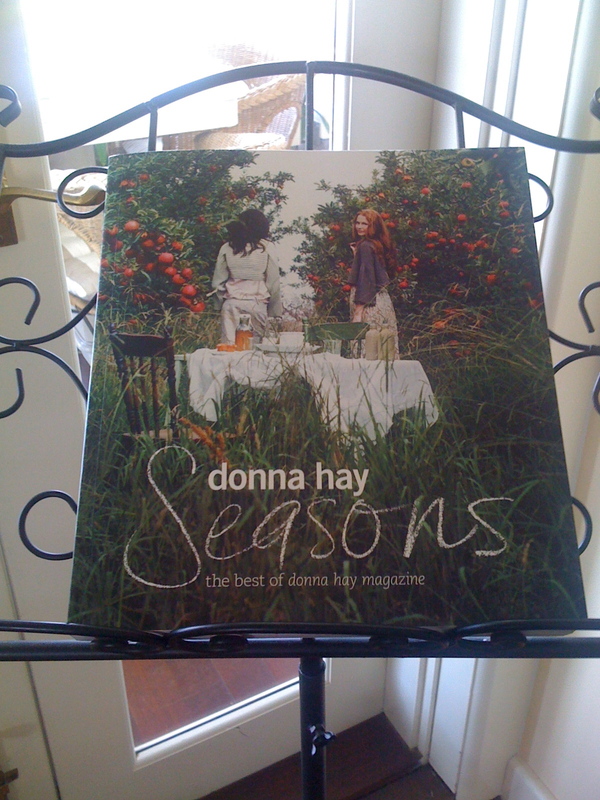 This "Seasons" is quite a big book - beautifully photographed in very much my style - casual but stylish, photos that make you want to cook what's on the page. Seasonal food grouped into spring, summer, autumn and winter sections, presented on what feels like recycled paper, that is not afraid of greasy hands - totally comfortable that you could not spoil it. So scan the ingredients - they look good. The man is bound to like this, I thought. (It's so much better when the effort is appreciated, don't you think). But all he said was "chops and mash?" "Emm not fussed about mashed potatoes" and walked away. Get all your ingredients weighed and sorted then preheat the oven to 200C (390F). Put potatoes into cold water, bring to the boil and cook for 20mins or until potatoes are tender when tested with fork. Drain and mash until smooth. Add milk, oil stir to combine. Stir in crumbled feta, Kalamata olives, salt and pepper to taste and keep warm. 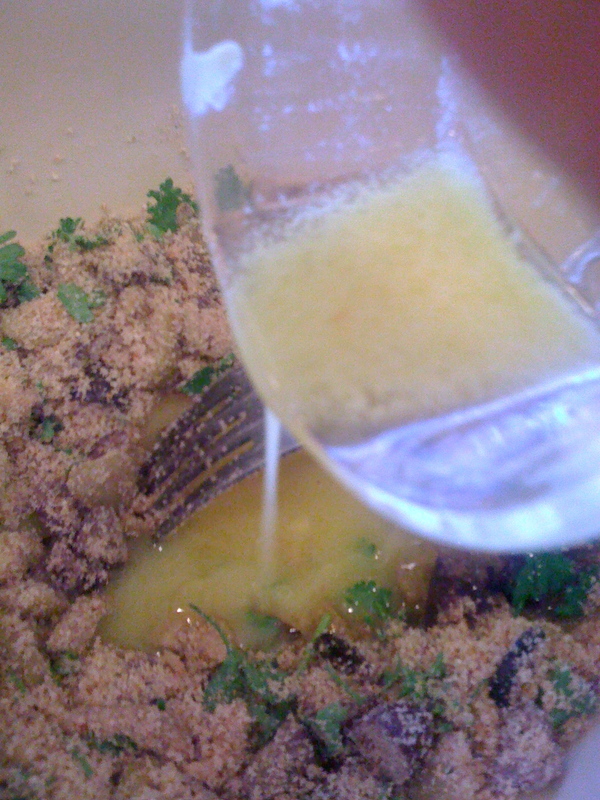 Combine breadcrumbs, olives, parsley, butter, salt and pepper in a bowl. 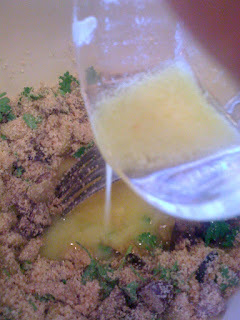 Brush chops with mustard and press into the crumb mixture. Roast for 12 -15 mins or until golden. 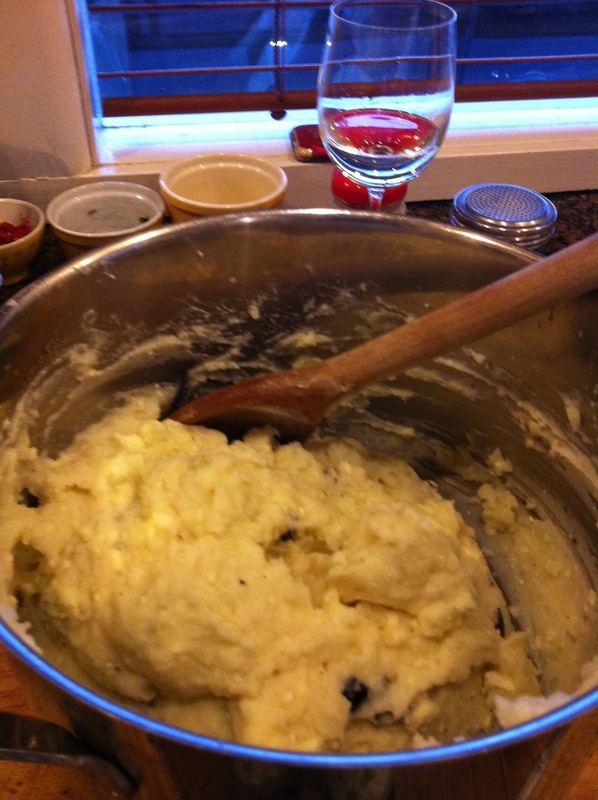 Serve with mash - this is enough for 4. I put the plate on the table - no comment - started to eat - no comment - then he said " This is absolutely sensational, a wonderful unusual blend of flavours, the mash is gorgeous, the crumbed coating crispy, just how I like it." I was very happy. "This was such a good meal for a Friday night - sets the scene for the weekend" he said. Looks like its going to be a good one! So nice for the effort to be appreciated. Its my new years resolution - no procrastination. Thanks Anne, have a great weekend too - give it a try if you have time. You won't be disappointed. Donna's book is worth having a look at too. I'm inspired - I wonder whether it would have tasted any better with veal? 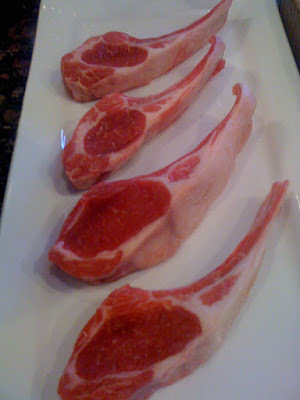 I (strangely) have an aversion to buying veal! Don't mind eating it when I'm out, but having to buy it raw reminds me too much of what it actually is. I can't work out why I'm not vegetarian really - except that I could never give up bacon! Just finished dinner - but I feel my mouth watering now. Yes I agree with you - I do hesitate at veal too and I never buy rabbit (probably too much like eating a pet!). Try the mash if nothing else - I have never put milk and olive oil in mash but it makes it so silky. Looks really tasty ! YUM! It certainly was. Thanks for visiting. A lovely recipe, I love Donna Hay and haven't seen that book. A lovely entry to Random Recipes. I'm looking forward to joining in this time too. Donna has a lovely magazine too - I love to drool my way through it. Thank you for commenting and looking forward to seeing your entries. 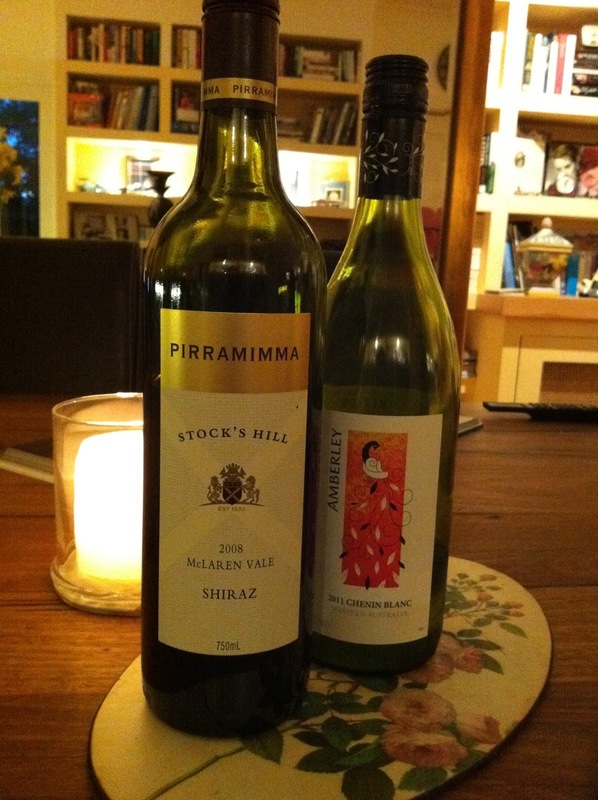 Thank you for having a look at Donna's recipe - she puts together some lovely flavours. My kitchen nun has been with me for many many years and bought her in a little suburban Melbourne china shop- I haven't seen anything like her since. a great recipe. Looks delicious. I love Donna Hay! Working Mummy - It was a sensational dinner and something I will make again. I have that cookbook too and yes, it's a good one. But I haven't tried that veal cutlet recipe but I'm inspired too. I'm so glad the meal was a big success. It looks really delicious. Do try it if you get the chance. Since I have taken this book down off my shelf it has stayed down and have cooked some other recipes just as good. That looks so delectable. How gratifying to make such a wonderful dish. It was so good will definitely make it again. Jude, no need to be sorry, glad to see you come by. This is a great recipe, I was surprised it turned out so well. this looks gorgeous! you did perfect for the challenge! i wish i could do it this month, but I hardly have 17 cookbooks to choose from! Yes that could be a problem - but at least you will be able to collect all the recipes of this months challenge to try for yourself. 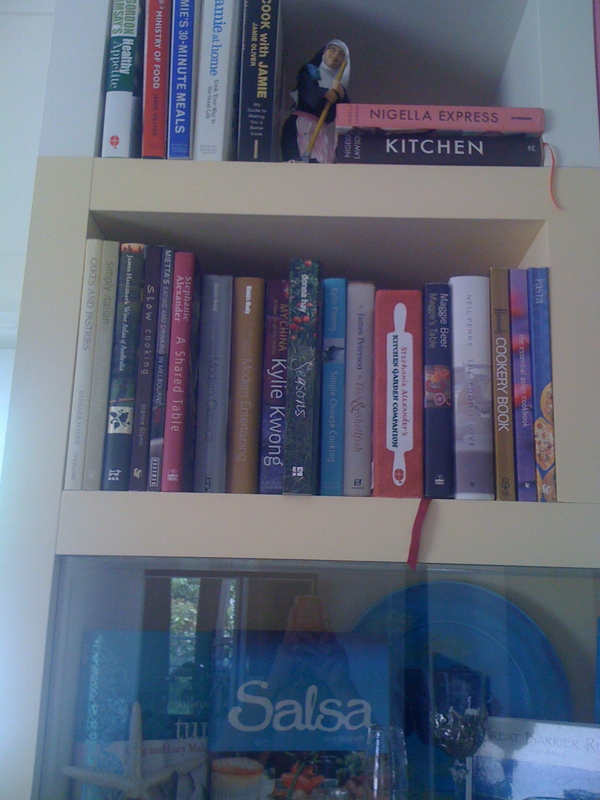 This looks delicious and I love your cookery books. Your book stand looks like a music sheet stand. My daughter would always put ours on her music stand and the stand would always fall. I have a surprise for you come by my site. Yes my music sheet stand works perfectly in the kitchen. Thanks for the award - I will pass it on. The feta mash sounds great! Never thought of that before. It would go great with lamb as well I'm sure. Thanks for stopping by James - the flavours all worked so well together. Hope to see you again.